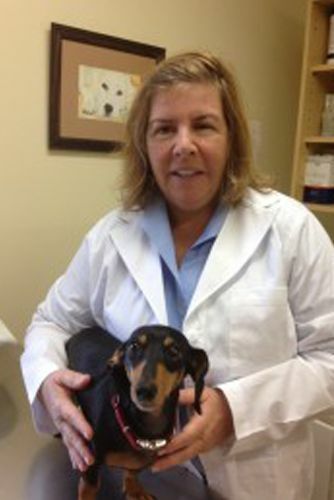 Prior to veterinary school, Dr. Diaz worked in research at the University of Florida and it is this background that compels her to trust medical and nutritional recommendations that arise from science and peer reviewed discussion versus internet opinions. Two years in the Peace Core in Central America working in animal sciences provided an opportunity to learn cultural sensitivity, creative trouble shooting, and diplomatic resolution. Accompanied by excellent skills and the empathy that comes from being a visitor in a foreign land and poor country, Dr. Diaz brings the additional skill of fluent Spanish to her profession as well. Finally, with the adoption of ” Murphy ” one year ago, she understands how a four footed, furry friend can completely take over ones house and heart. 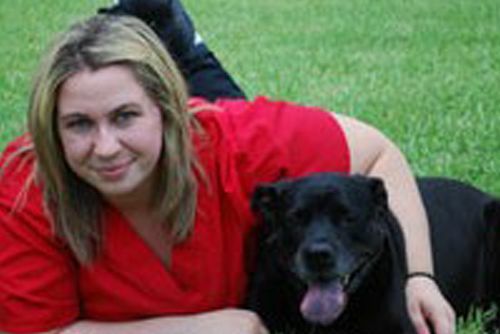 Kacie has been working at Camden Veterinary Clinic for seven years. She has a BS in Sociology; however her passion for animals leads her to continue her education. She is currently enrolled in St. Petersburg College to acheive an Associate of Science degree in Veterinary Technology. 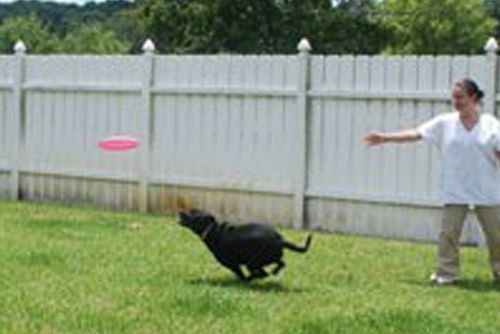 She loves partnering with a wonderful team that enjoys striving above and beyond to insure pets receive optimum care. She shares her home with two great dogs named Parker and Piper. 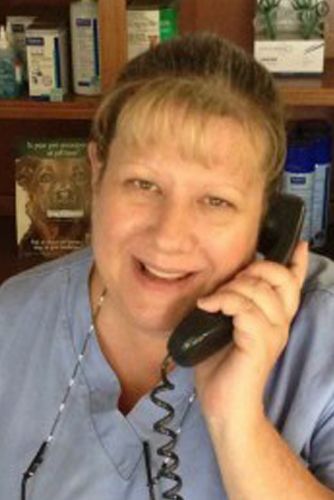 Karen takes wonderful compassionate care of your pets while boarding and during hospital stays by working after school and on weekends. Brenda Ketola joined our staff in 2005. 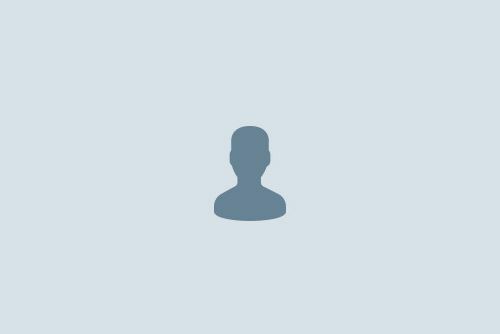 She is our Saturday morning receptionist. Her daughter Karen Avella works for us as well Brenda lives with her two dogs Bubba and Koral. 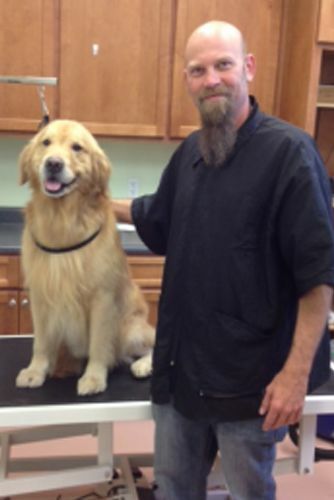 New groomer with 14 years experience!